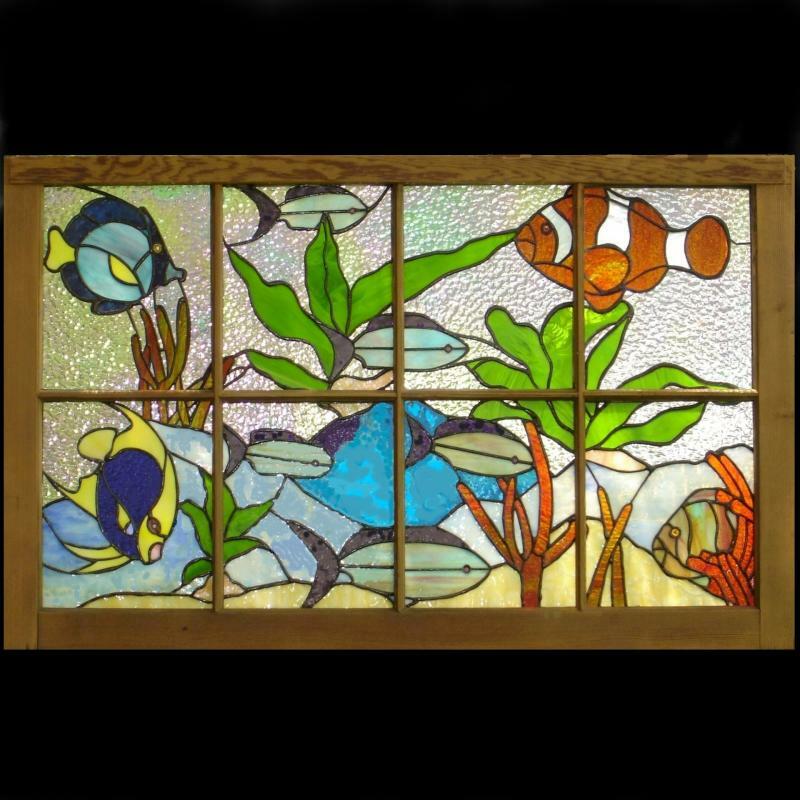 Classic Glass Studios is a custom stained glass art studio seasonally located in Leonardtown, Maryland, and Palmdale, Florida. For over 30 years, Sherry Sonntag-Whorl and Classic Glass Studios have been producing custom, one-of-a-kind stained glass art for private homes, corporate offices, and public spaces. Beginning with your ideas, Classic Glass Studios will provide you with copyrighted preliminary designs and cost budget estimates for your custom stained glass project. Architectural style, interior design motif, budget, and your personal tastes, are some of the many factors we consider when developing your preliminary designs. Our work can be seen at any one of a number of juried art festivals and street fairs. Or you can come visit us at our studio to discuss your next custom stained glass art project. From conception to completion, Classic Glass Studios can provide you with everything necessary to create that special artistic focal point for your home or office. You can contact Classic Glass Studios at any time to discuss your next exciting custom stained glass art project. To view our work, visit our Show Shedule to locate a venue near you. Copyright 2018 Classic Glass Studios. All rights reserved.